At least 555 people were killed in a 6.9 magnitude earthquake on the island of Lombok, Indonesia on August 5, 2018 in a devastating disaster for the nation. The initial quake and the aftershocks also damaged or destroyed an estimated 90 per cent of buildings in the city. It’s not uncommon for Australians to hear of such damaging quakes happening overseas, but what about in Australia? Could an earthquake like that ever happen here? 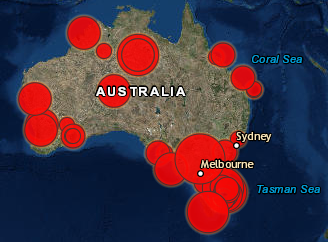 Most would agree that earthquakes do not play a large role in the lives of Australians. In fact, most Australians have not ever experienced an earthquake on home soil and if they have, it is usually nothing much more serious than minor shaking. The reason for this is the position of Australia on the earth’s surface. Most people are familiar with, the idea of continental drift or more accurately, plate tectonics. The earth’s crust is broken into plates, and movements in the mantle – the semi-liquid layer below the crust – cause these plates to move slowly over time. The plates are not all moving in the same direction however. Some are moving away from each other, some are crashing together, and others are just sliding past each other. These movements generate immense forces and stresses at plate boundaries. 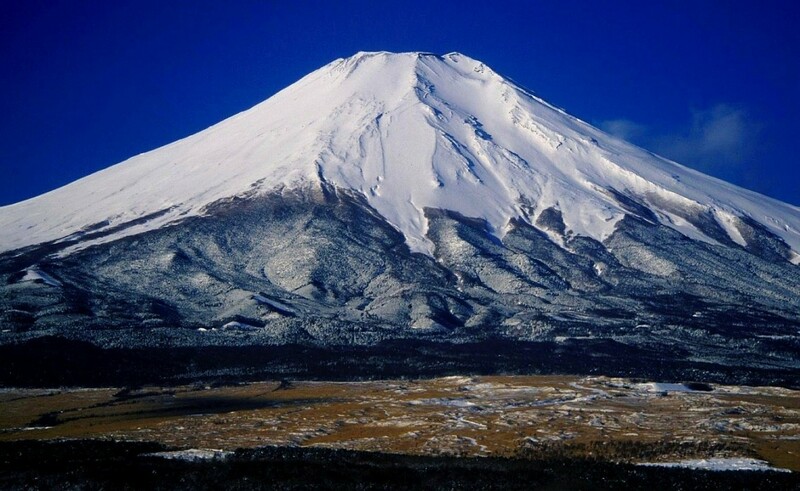 This gives rise to geological features like the Himalayas or the San Andreas Fault, or on a larger scale, the Pacific Ring of Fire — the volcanoes that surround virtually the entire boundary of the Pacific Plate. As the plates move, stress and strain on the rocks in the crust builds until eventually the stress overcomes the strength of the rock and causes it to break, releasing the pent-up energy. This energy is released in the form of seismic waves, which is felt as the ground shaking. The more energy released, the larger the magnitude of the earthquake. Australia is in the middle of the Australian plate which means we are not as vulnerable to earthquakes as our neighbours. This does not mean however, that Australia is immune to earthquakes. In the past seven days, Australia has experienced ten earthquakes, one of which was a magnitude 5.4 quake to the south of Perth. In the past 80 years there have been at least nine earthquakes of magnitude six or larger in Australia, with a magnitude 6.1 quake recorded as recently as 2016. Earthquakes in the week to 13 Nov, 2018. Image: Commonwealth of Australia/Geoscience Australia, 2018. Earthquakes occur when building tension in the crust is suddenly released. Although it is more common for this to occur at plate boundaries, it can also occur within plates. These are known as intraplate earthquakes. Compared to interplate earthquakes (those that occur at the plate boundaries) there is very little known about intraplate earthquakes, as most seismic research is focused on the edges of the tectonic plates. The cause of intraplate earthquakes is therefore still a matter of some debate. To some extent it is known that intraplate earthquakes are associated with pre-existing weaknesses in the crust, with most intraplate earthquakes observed to occur near old fault lines which have come about in the geological history of the earth (Understanding earth). When scientists talk about geological history, they’re essentially talking about everything that has happened since the formation of the earth four and a half billion years ago. Geological history is extensive, and everything happens slowly. The plates have been moving around on the surface of the earth since their formation, but their size, shape and even existence are not fixed. Sometimes plates collide and merge, old plates fracture into new plates, or entire plates are completely recycled into the mantle. This means that even though the Australian plate is now one mostly solid plate with the land mass far from the tectonically active boundaries, it has not always been this way. Past tectonic activity has resulted in a plate littered with old faults and fractures that were once near ancient plate boundaries (Understanding Earth). As the plate moves, stress can build up in these ancient faults and weaknesses until they are reactivated in an earthquake. This makes intraplate earthquakes difficult to predict, both in terms of size and location, since often the locations of old faults are only discovered because of tectonic activity. Here in Australia this becomes especially difficult considering our seismic record is only 100-200 years old. In geological time, that is hardly the blink of an eye. There is simply not enough time or data to provide reliable predictions of location or potential magnitude. The short seismic record is particularly problematic when trying to predict larger earthquakes, as the larger the quake, the less frequently it occurs. But if large quakes are so infrequent, should we really be all that concerned about them? Should we put our effort into researching and managing more immediate natural disasters, like bushfires or floods? Although large magnitude earthquakes might be relatively rare in Australia, it is important to remember that magnitude is not the only factor that determines the damage caused by an earthquake. In 2017, there were seven earthquakes of magnitude 7 or larger throughout the world. Of these, only four caused fatalities. Closer to home, Australia has experienced multiple earthquakes magnitude 6 or larger, yet the most destructive earthquake to shake our country was only a 5.4, in Newcastle in 1989. It killed 13 people and caused over $4 billion in damage. While the amount of energy released by a quake is important, equally important is the ability of this energy to cause damage. 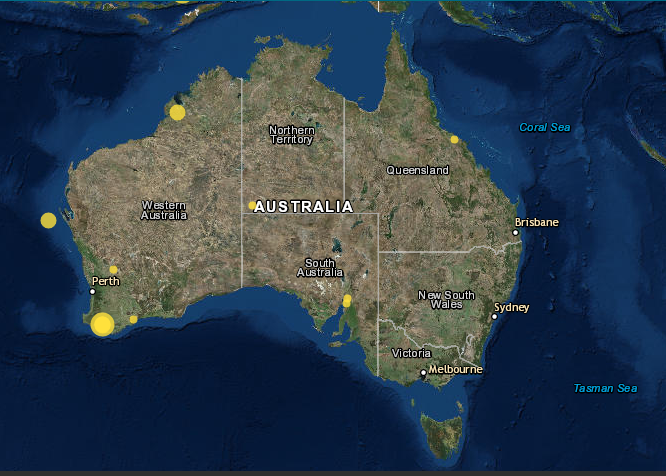 Historical earthquakes of Australia. Image: Commonwealth of Australia/Geoscience Australia, 2018. According to the Smithsonian, there are six factors other than magnitude that impact the destructive capacity of an earthquake. Firstly, the location. If a large earthquake occurs in area with few people and little infrastructure, there are simply less things that can be damaged. Australia’s large empty spaces mean an advantage in this regard, compared to a densely populated country like, for example, Japan. In Japan, an earthquake anywhere in the country is likely to impact a large number of people. In Australia however, a quake would need to occur near one of the larger towns or cities to cause extensive damage, as was the case in the Newcastle earthquake. Tied closely to location is distance from epicentre. The epicentre of an earthquake is the spot on the surface of the earth directly above where the actual energy is released. The closer you are to the epicentre, the more severe the quake, as the energy has had less time to dissipate. Depth also plays a key role in the strength of an earthquake on the surface. 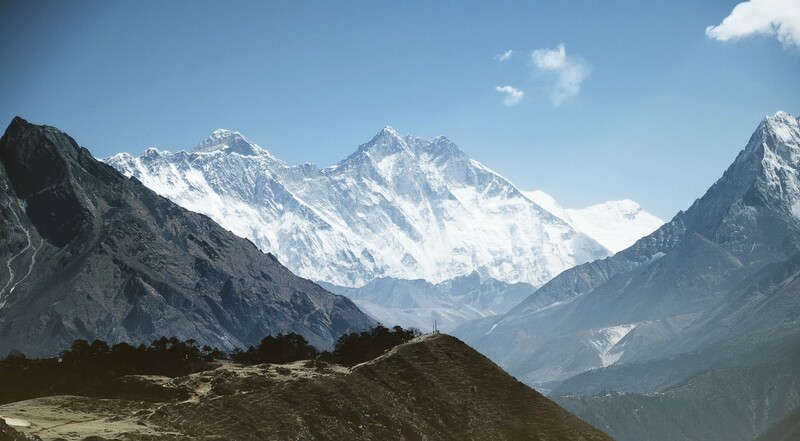 A large magnitude quake might occur, but if it is 300 kilometres deep a lot of the seismic energy will dissipate into the surrounding rock before it reaches the surface. In contrast, the damage from a smaller, shallower earthquake can be severe. This was a significant factor that contributed to the destruction caused by the 2011 Christchurch earthquake in New Zealand. Not only was the epicentre close to the CBD, the 6.1 magnitude quake occurred at a depth of just 5.9km. An earthquake is considered shallow anywhere above a depth of 70km while 5.9km is considered very shallow. According to Geoscience Australia’s record of historic earthquakes in the country, all have occurred at depths less than 20km and intraplate earthquakes in general tend to be quite shallow. Earthquakes in Australia are less likely to have the protection of depth. Secondary impacts from an earthquake also play a large role in its destruction. Tsunamis or landslides can easily be as, if not more, destructive than the initial earthquake. Similarly, the geological conditions near where an earthquake occurs, such as whether there is sandy sediment, can be important. Loose wet soil can undergo a process called liquefaction during an earthquake. Shaking brings water to the surface, which can cause extensive damage to surface structures. Lastly, the ability of infrastructure to withstand earthquakes plays a role in damage. Building for earthquakes is not something in the forefront of most Australians’ minds, but there are some regulations to limit damage by potential quakes. The criteria are only the minimum requirements necessary to protect life and there might still be considerable damage from earthquakes. The regulations aim to prevent building collapse. (Hist. of seismic codes). Gathering seismic data to help improve regulations is an ongoing area of research by Geoscience Australia. Could Australia experience a quake like occurred in Lombok? The short answer is probably not. Not only are earthquakes of that magnitude rare in Australia, the chances of it occurring near a population centre are slim. Still, it is good to keep in mind that we are not as immune to earthquakes as we might think.